Are you looking for a discreet way to nurse in public? 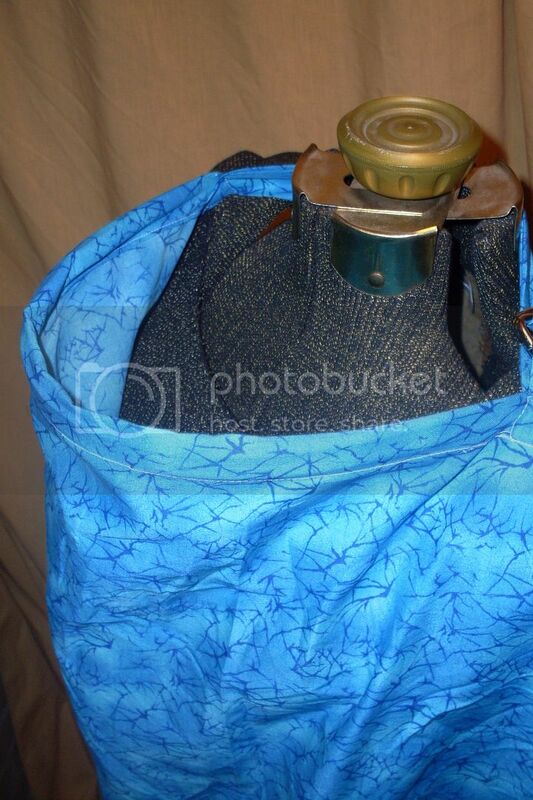 Now you can with a fashionable Nursing Cover from The Cat's Meow. 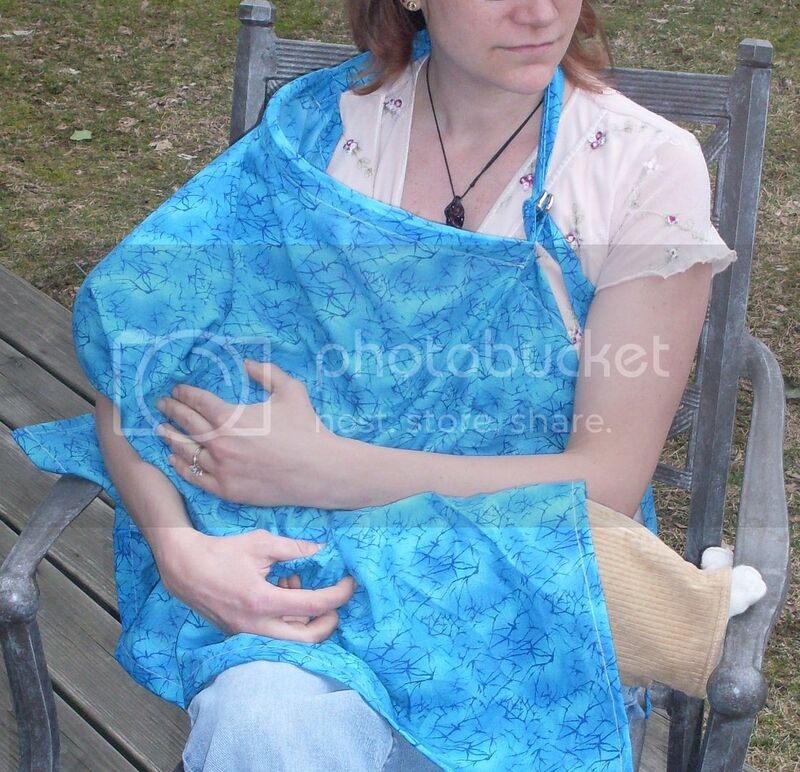 Our nursing covers offer total privacy during breastfeeding while also providing you with the ability to maintain eye contact with your baby. Fully adjustable neck strap allows for maximum comfort. 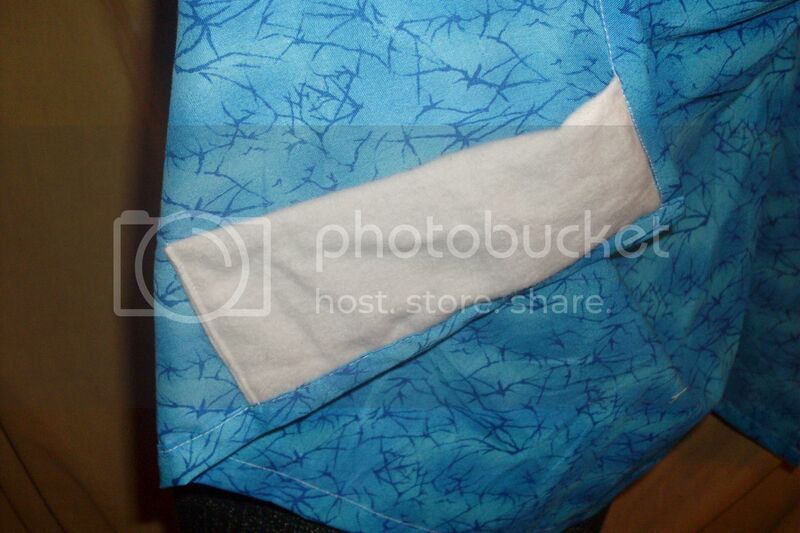 Also includes a 2-ply flannel "pocket/wipe" sewn in the bottom corner. 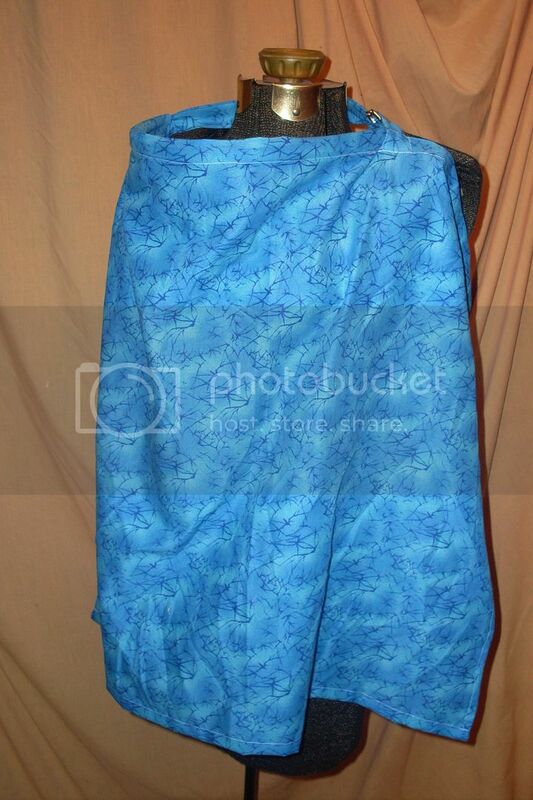 This nursing cover features Aqua Vein Cotton Fabric and plays "You Light Up My Life" when the hidden music button is pressed. *Shipping will be added at checkout, based on cart total. To vies shipping rates, please see policies.